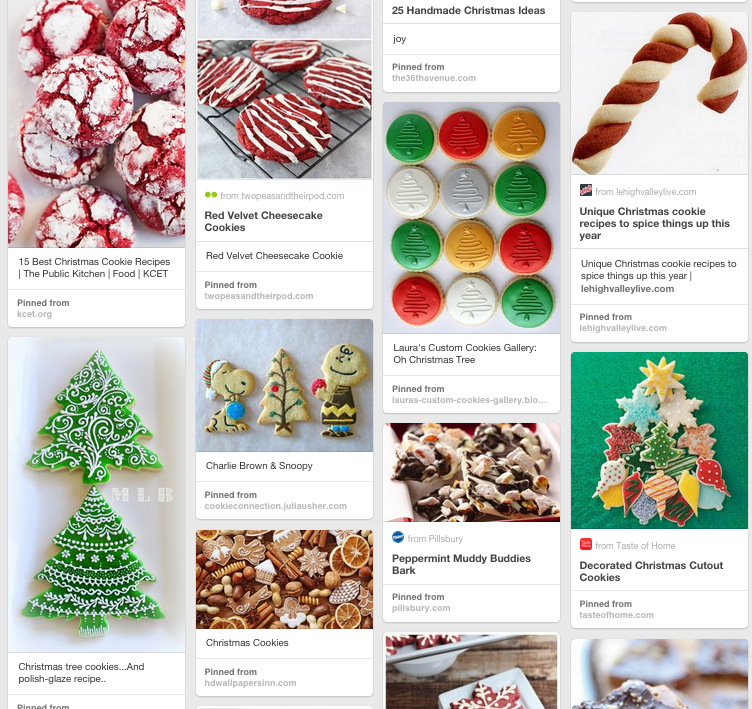 I've been finding a lot of great holiday inspiration on Pinterest lately. 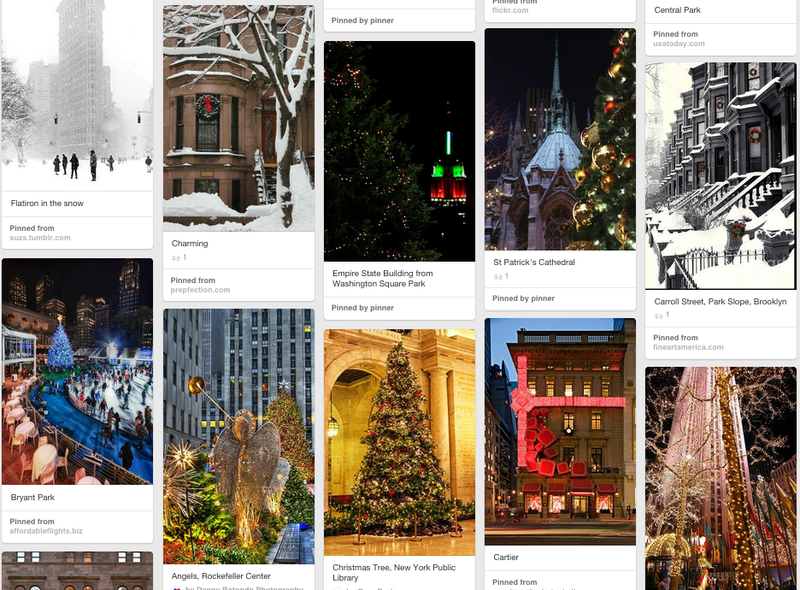 So I started a few boards of my own to capture the spirit of the season. 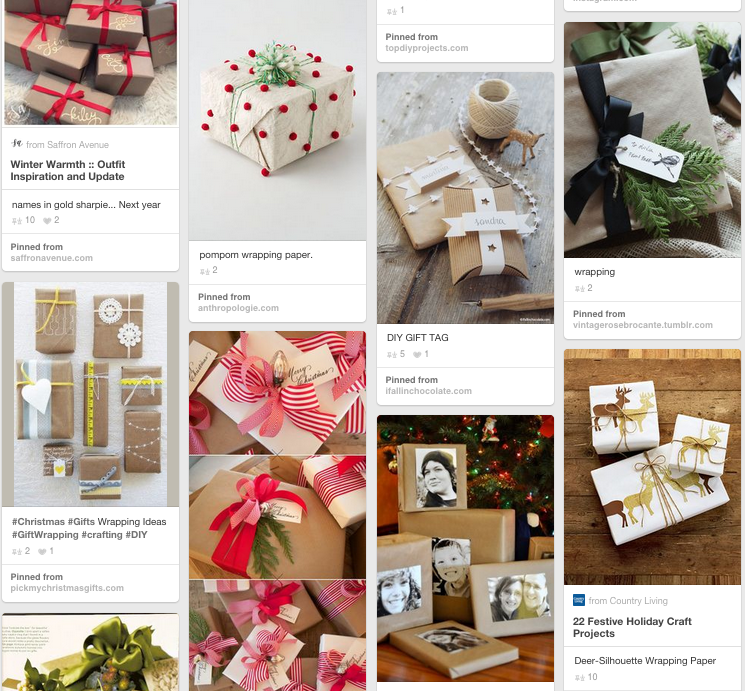 First up is gift inspiration. 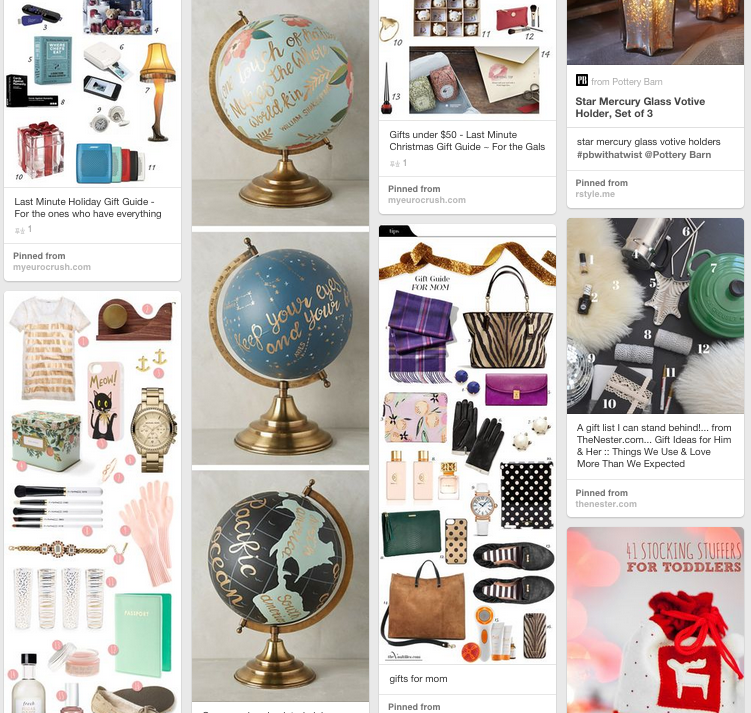 Lots of bloggers out there have been posting gift guides and ideas and their have been helpful and a lot of fun to see what's out there on Pinterest. Of course it might be a little late for that now. 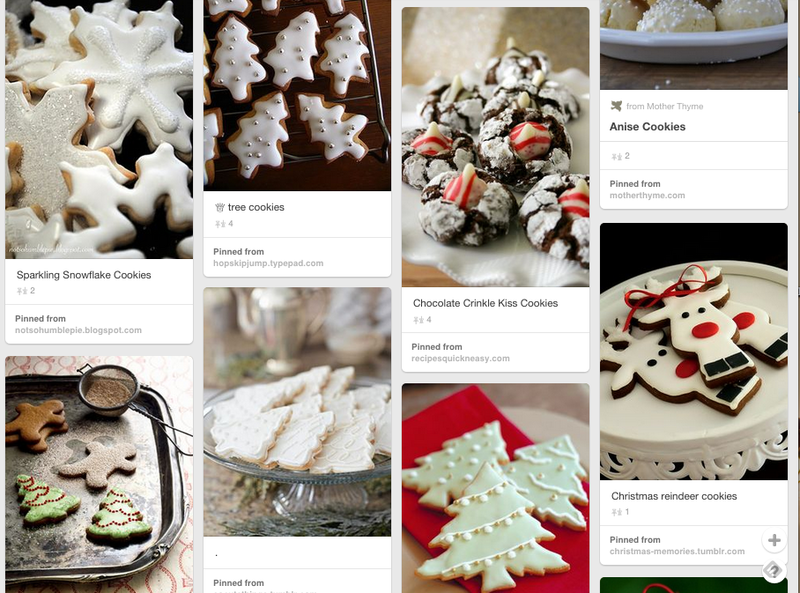 But it's definitely not too late to bake some cookies! 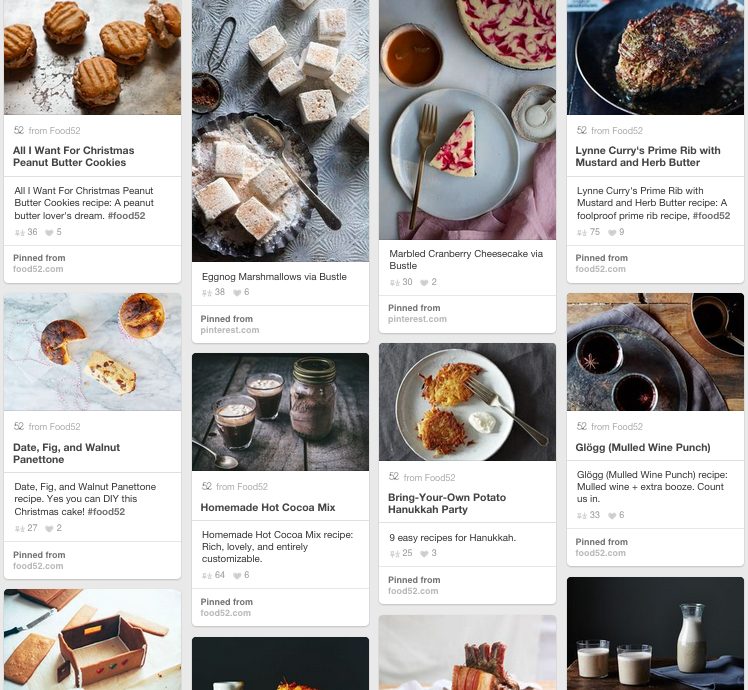 For all other inspiration like DIY, recipes, festive drinks, decor and just cozy photos. 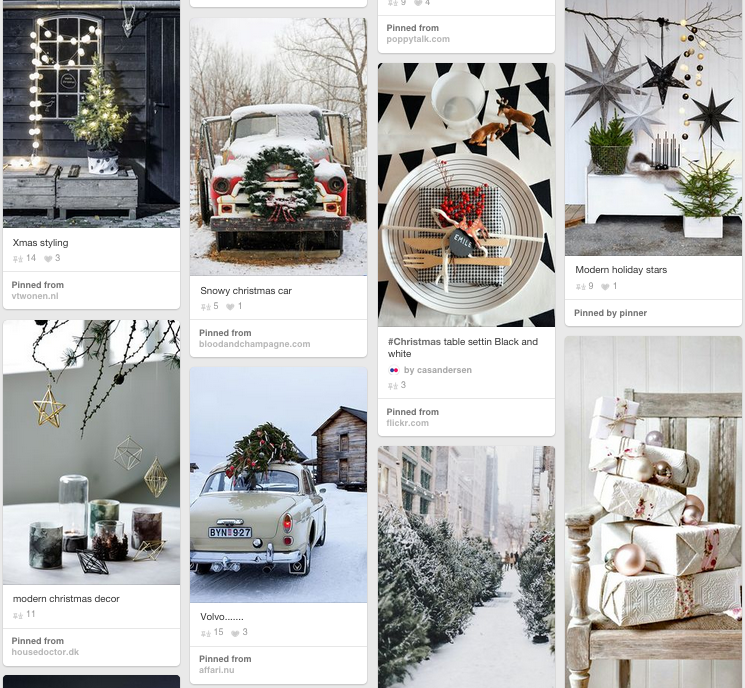 I've created a Home for the Holidays board. 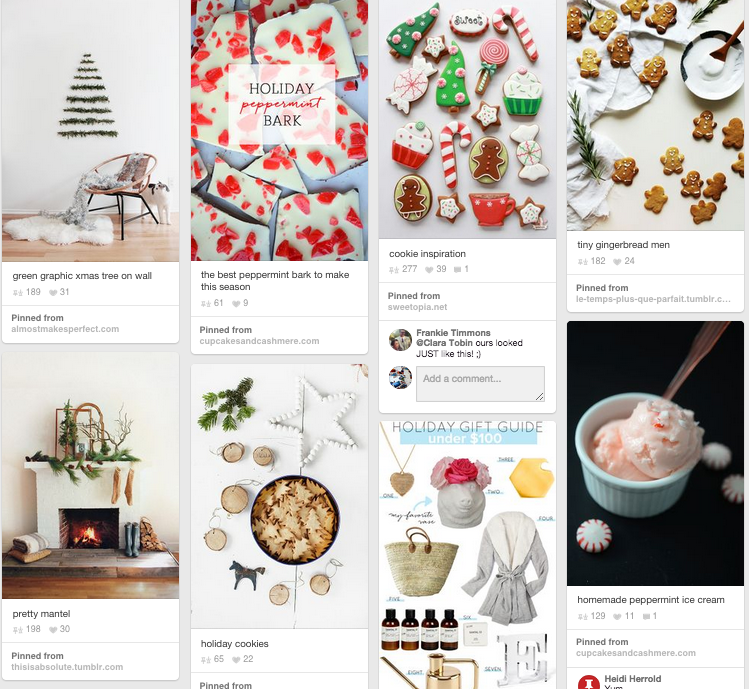 But there are tons of great Holiday boards out there, so here are a few of my favorites. Such a marvelous article! 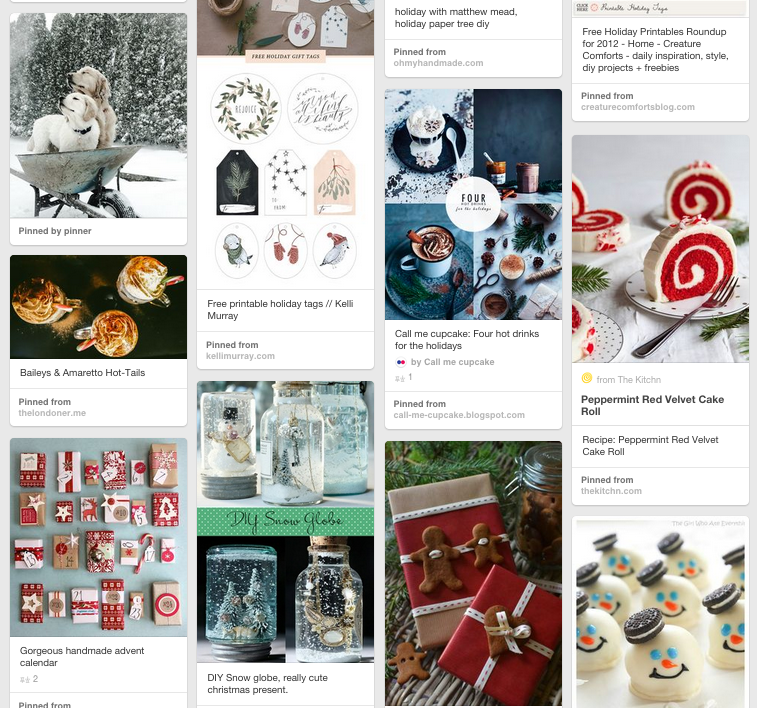 I am inspired and I have a lot of new ideas for upcoming Christmas and New Year's Eve. 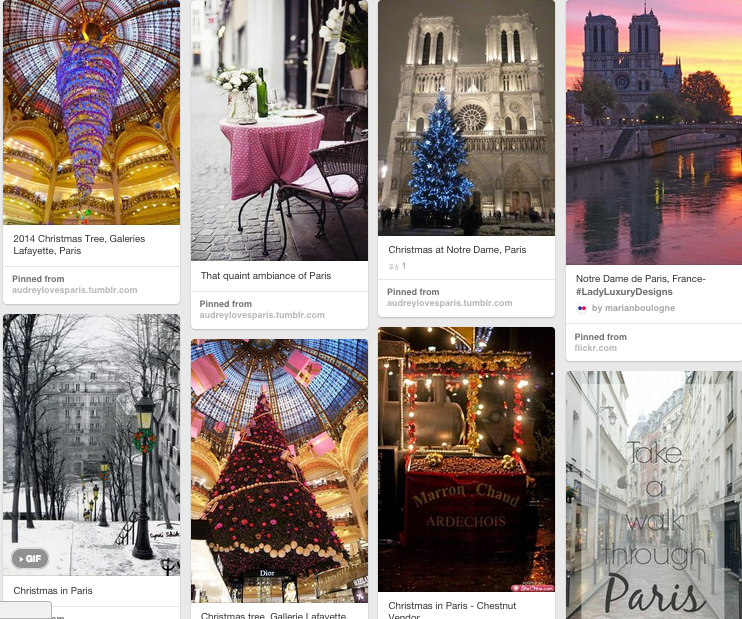 This posts really put me in holiday mood :) Thank you for posting!